Open from 4.30pm Wed-Sun. Closed Mon-Tue. Producing a range of Czech lagers, these (not surprisingly, Czech) brewers have certainly found a niche in London’s crowded brewing scene. 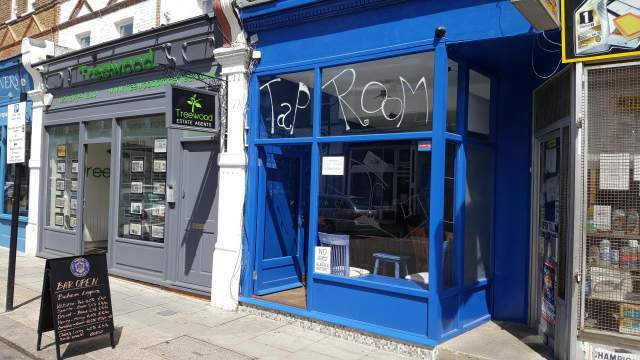 The tap room is located a couple of hundred metres from the actual brewery, and being on Myddleton Road amongst shops and cafes it is much more of a proper bar than many other London brewery taps. Expect around 6 beers on draft – the Bohem beers are full of promise based on early tastings - including one guest (to provide variation in the range, e.g. an IPA, which Bohem don’t plan to brew themselves). A short walk from Bounds Green tube station on the Piccadilly Line, but even closer to Bowes Park station, which has trains to Moorgate.